Don't be distracted by clutter! 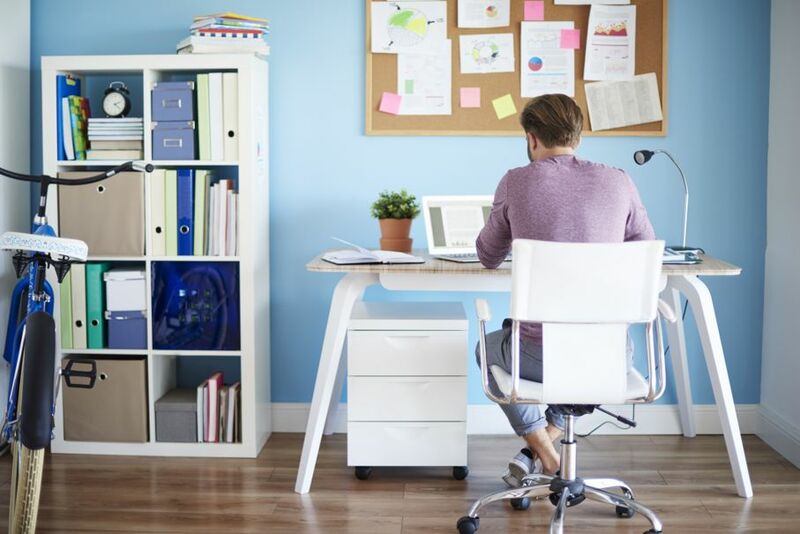 Get organized and stay organized in your home office with these helpful tips. If you're lucky enough to have a home office, you’re well aware of how hard it can be to maintain an orderly workspace. My office is where I store my craft supplies and where I go when I write. It’s hard to focus on the task at hand if I’m surrounded by a mess. I just spent a day researching office organization tips and using them in my own workspace. Here’s what I’ve found out about keeping a clean and calm office at home. The top way to keep a clean office is to have a trash can that’s readily available. But on top of having a trash can, you also need to stay on top of emptying it when it gets full. I know that sounds like a simple chore, but it’s easy to forget about until the can is already overflowing. You should also invest in a good paper shredder. 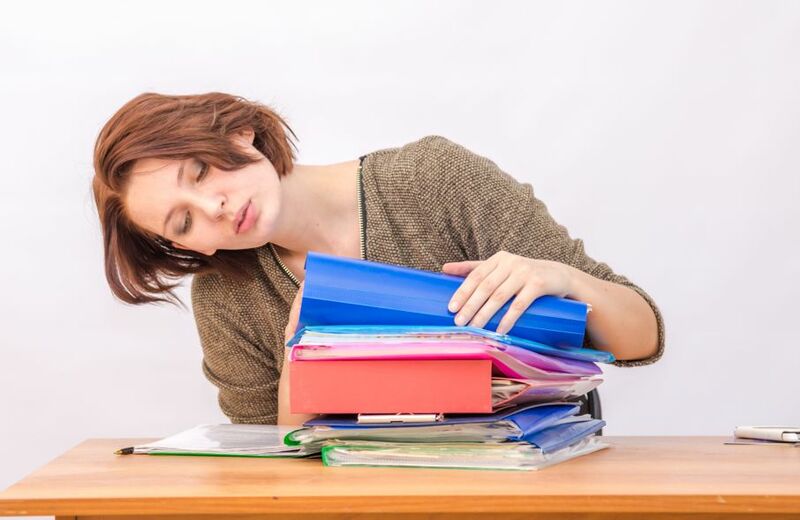 And to cut down on paper clutter, you should try to go as paperless as possible. You can make stations designated for certain purposes. For example, a mail station will come in handy when sorting and collecting mail. After you file what you need to save, you can toss or shred the rest. Set aside time once a week to sort through your mail so that it doesn’t pile up too much. You need to categorize what belongs in which station. For example, if your office centers around writing, you can put the writing and editing supplies together. Have a drawer designated for pens, sticky notes, and highlighters. Almost every office will have a budgeting section. This can include a calculator and receipts. Keeping up with a budget can be a struggle, so being organized will help it be not quite so bad. I am a huge fan of labels. If everything is in its spot and the spot is labeled, it will help others keep your space clean as well. It also helps to have everything in the right spot. No more hunting for a stapler or pens. It is important to also store things in containers. 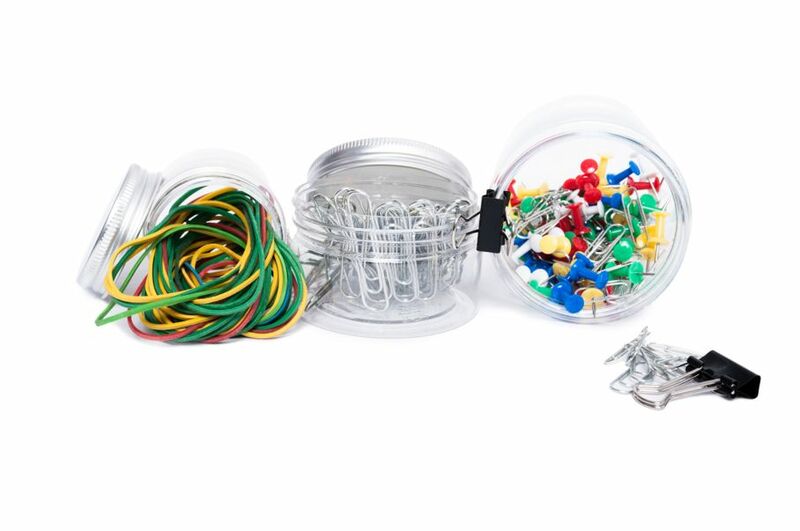 Having small items such as paper clips and unused staples in containers will make them easier to find. Nothing is worse than searching for a pen in a drawer full of loose junk. You need to make the most of your wall space. Hanging a calendar on the wall will make it easily visible. The desktop calendars are nice, but I find that they usually end up covered with papers and are soon forgotten. You can invest in a hanging mail center. They usually have multiple slots that you can use to sort mail into bills, junk, and other things. Since my home office works as my sewing room, I also have a pegboard to hold thread. This keeps my thread visible but out of the way. Notebooks and folders are a good way to stay organized. We use notebooks and folders for family paperwork, such as birth certificates and social security cards. I also made a budget notebook that includes weekly meal plans and unexpected expenses. Another good type of notebook is one that includes warranties and receipts for big purchases. This will make it easier if something breaks and needs to be replaced. 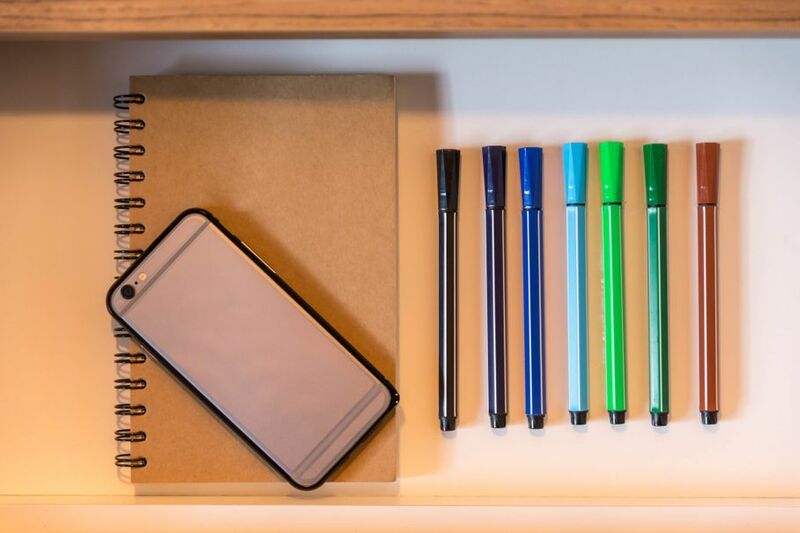 When everything is in its proper notebook or folder, it keeps important papers from getting lost or misplaced. If you have a personal home office, It’s important to keep it clean and organized. You can do this several different ways. I usually set aside one day a month where I deep clean. If I follow the steps above, my deep clean day is never that bad. If you’re working from home, you do not want to waste time and energy searching for the tools you need. Going paperless will help you head towards a clean and clutter-free space.